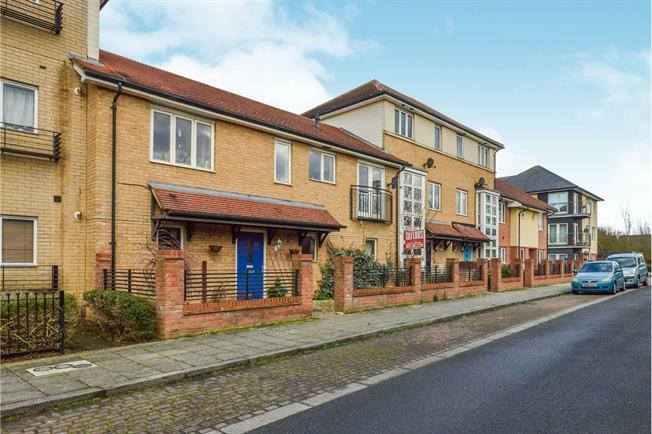 2 Bedroom Terraced House For Sale in Milton Keynes for Asking Price £210,000. Situated in the highly sought after location of Broughton sits this coach house with huge POTENTIAL ! Situated approximately 1 mile from junction 14 of the motorway and sitting in the Oakgrove school catchment is this superb 2 Bedroom Coach with a part converted Garage, perfect for making into a family room or snug. This home also benefits from a front garden perfect for summer. This property is ideal for first time buyers or investors ! Door leading to part converted garage and stairs leading to first floor. Window to front of the property, fully carpeted, plastered and painted walls, door leading to storage area. This room is a great addition and would be a perfect family room or snug. Superb double bedroom, carpeted with views out to the front of the property. Fully carpeted, window with views to the rear of the property. Kitchen area is part tiled with oven and gas hob. Sink area has views out the front of the property. Low level WC, sink basin and bath with overhead shower. The lounge has views of the front and rear of the property, it is truly spoilt with natural light.